Should commas be used around by and an author’s name after a title? Life after Life, by Kate Atkinson, won several book awards. Life after Life won several book awards. I am reading Life after Life by Jill McCorkle, not Life after Life by Kate Atkinson. How do I punctuate a greeting like “Hi, Anne” in an e-mail or other message? When I use too in the sense of “also,” should I use a comma before it? She likes chocolate chip cookies too. She too likes chocolate chip cookies. I note, too, that you have eaten all the chocolate chip cookies. When is a comma used before et al. 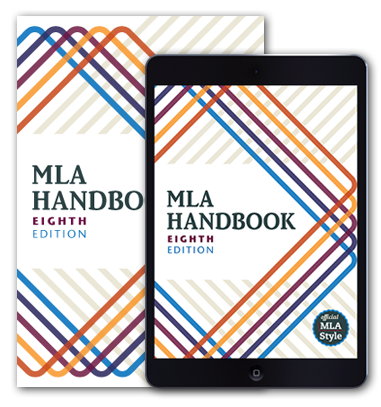 in MLA style? The comma tells your reader that the name Anne is out of normal position and that the abbreviation attaches to the full name, not just to Anne.